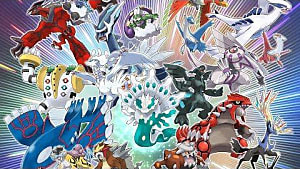 Pokemon Sun and Moon have several rare and hard to get Pokemon. Type Null and Cosmog are 2 Pokemon that you can only get 1 of, and you get them after you have completed the main game. I'm going to go over how to get each of these Pokemon so you can get 1 step closer to completing your Pokedex. Reader Beware: There are obvious spoilers ahead! If you have played through Pokemon Sun and Moon, you will know this is the main Pokemon Gladion used, and the one it ran away with. 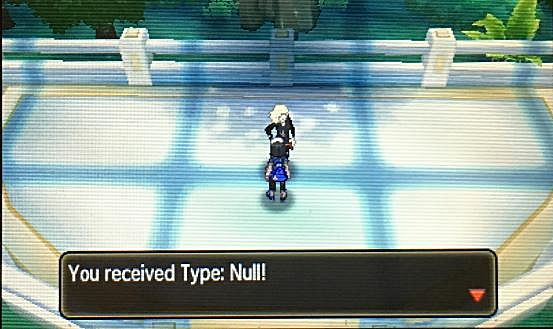 Once you complete the game, you can get your very own Type: Null! This is not the same one that Gladion uses, and is instead an extra one he wants to be kept secret. After defeating the Pokemon League for the first time, head back to Aether Paradise. 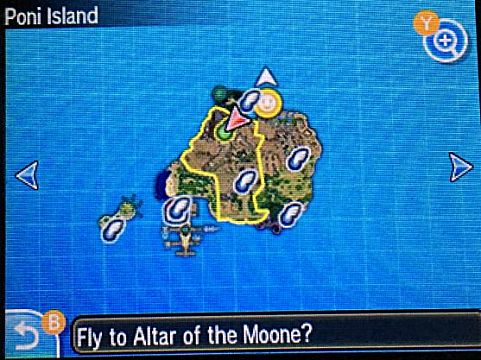 It is a separate island that you can fly to. Go to the elevator and choose the 2nd floor. Go to the back, where you met Lusamine during the story, and you will find Gladion there instead. 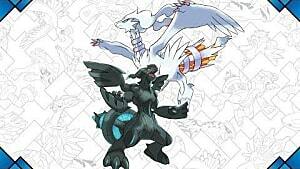 Talk to him, and he will give you a Pokemon Type: Null. Type: Null evolves into Sivally when it reaches max happiness. 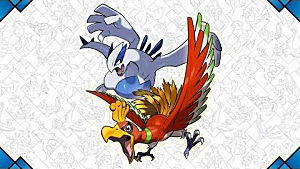 Sivally has special items it can hold called Memories, which can change its type. The best part is Gladion gives you all of these items, so you can make your Sivally any type you wish! 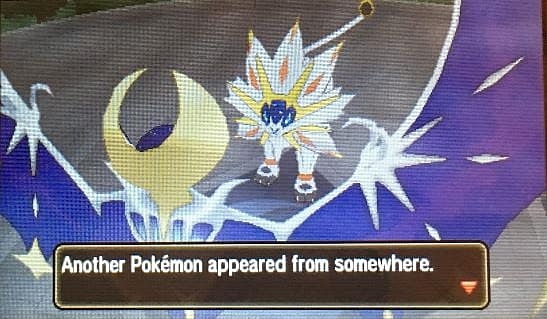 You must have your version's Legendary, Lunala for Moon and Solgaleo for Sun, in your party. Go to the Altar of the Sunne/Moone after you have completed the story. Interact with the portal there. 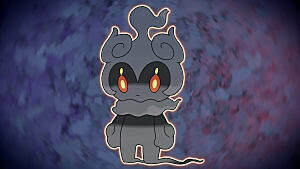 Note: This must be done at night if you play Sun, and day if you play Moon. This will take you to an opposite version of your world. For example: Altar of the Sunne will change to Altar of the Moone. While in this alternate world, go to the Lake of the Sunne/Moone. Go up the steps until you reach the top, then a cutscene will start. 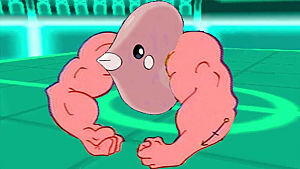 You get Cosmog after everything is over. The special thing about Cosmog is that it evolves into Cosmoem, then your version's exclusive Legendary. This is Lunala if you are playing Moon and Solgaleo if you are playing Sun. It does not matter how you get Cosmog; it will only evolve into the legendary of your game. You will need to trade to get the other version's exclusive Legendary. That's all for this Pokemon Sun and Moon guide. 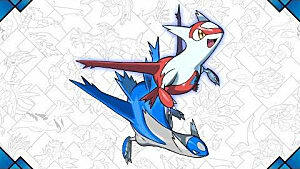 Now you know how to get two exclusive Pokemon and can fill up that Pokedex! 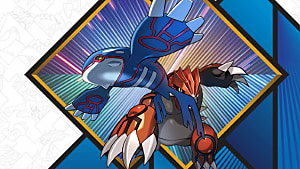 What are your favorite Pokemon in the series' latest iteration? Are you going after these rare and elusive Pokemon? Let us know if the comments below!